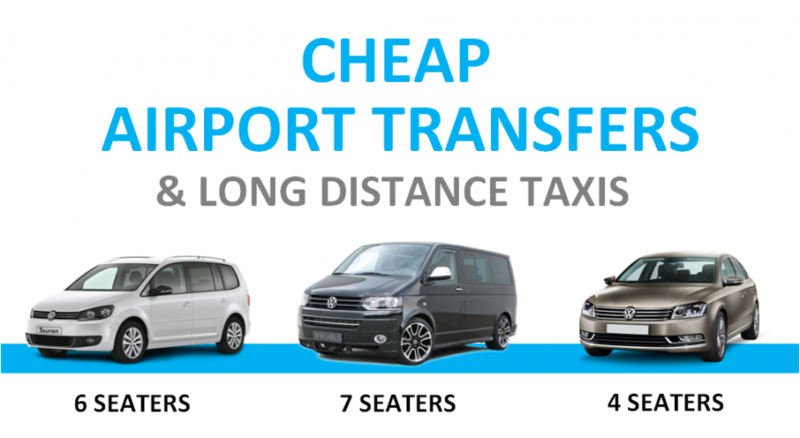 Are you looking for a quick Airport run Taxi from Coventry to Gatwick, Heathrow, or Stansted? 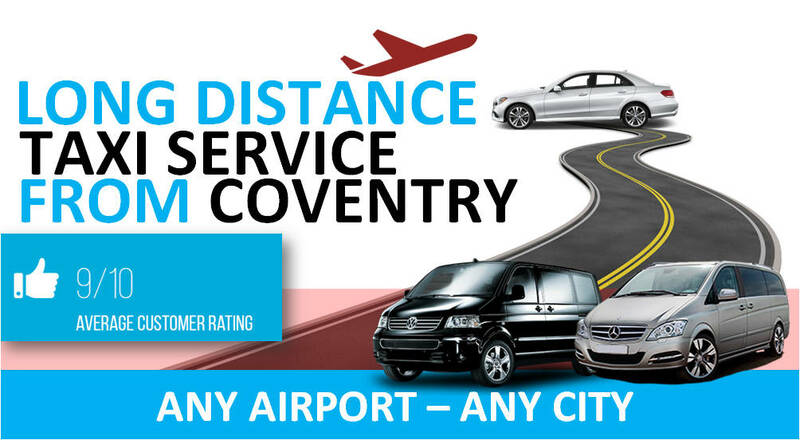 Look no further we at Airport Taxis Coventry cater for short airport transfers to Long Distance Travel. If you are getting late for your flight or you pre booked Coventry taxi has let you down. Then call Cheap Airport Taxis Coventry today so we can have you booked in and ready to get you in a Taxi to the Airport.